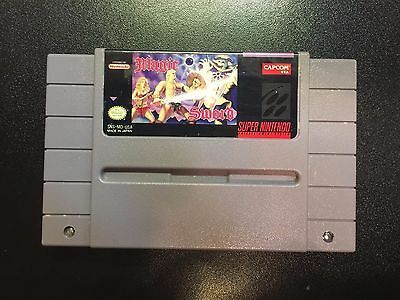 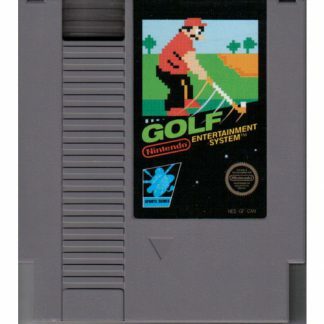 View cart “720 Degrees NES” has been added to your cart. 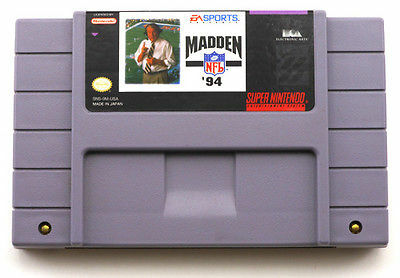 Madden NFL ’94 was released for the SNES in 1993. 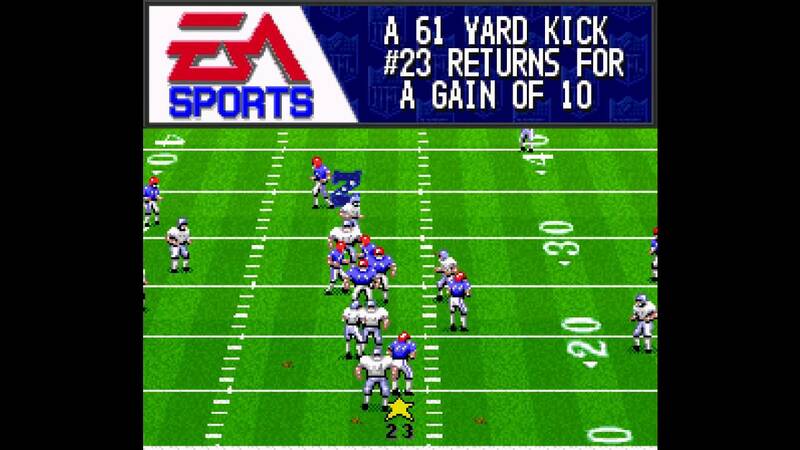 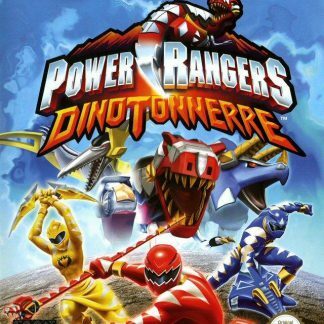 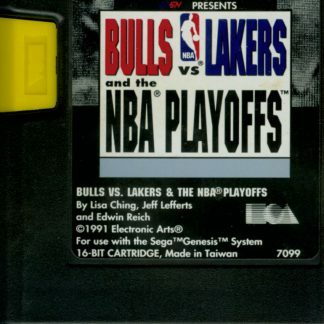 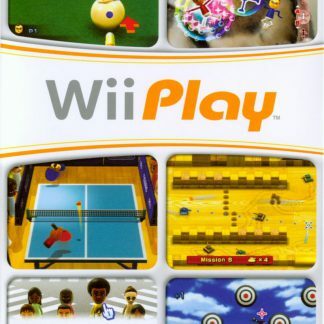 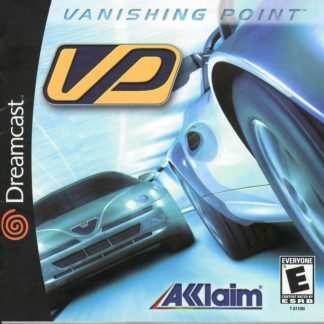 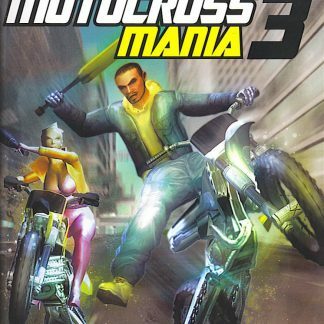 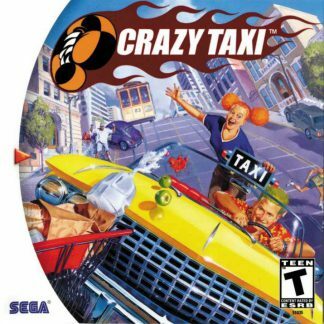 It was developed by Tiburon Entertainment and published by Electronic Arts. 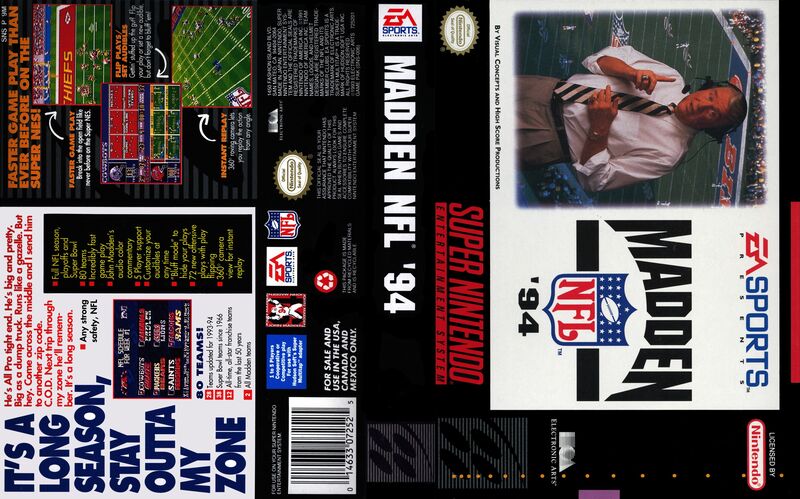 This was the first Madden game that had the official license for NFL teams. 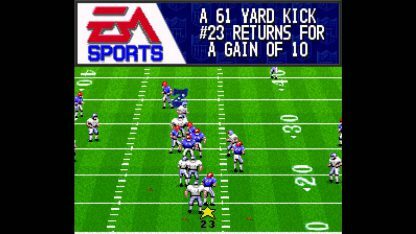 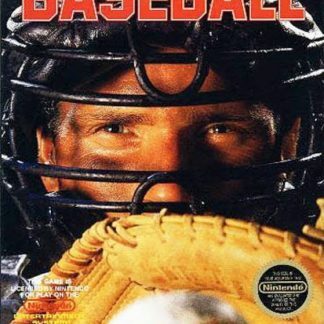 It was also the first to allow a player to play the entire regular season and to use EA Sports famous audio catch phrase It’s in the Game. 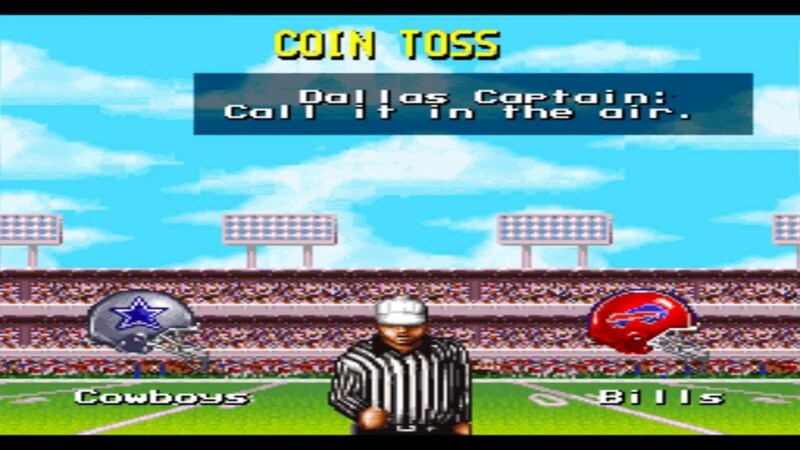 Play calling mode, Pass catching mode, Bluff play, and Flip play were also all introduced. 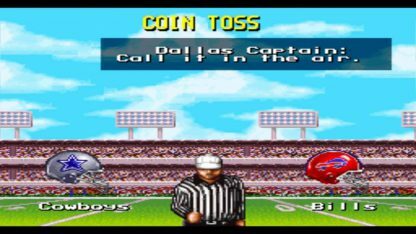 Another first was the action would be paused and then would rotate the game screen during turnovers, kickoffs, and punts, instead of instantly reversing the P.O.V. 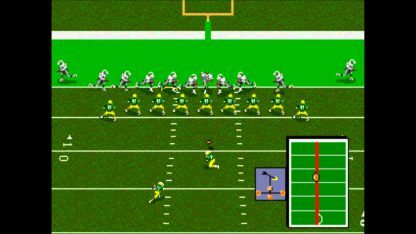 to the fields opposite side, which disoriented some players. 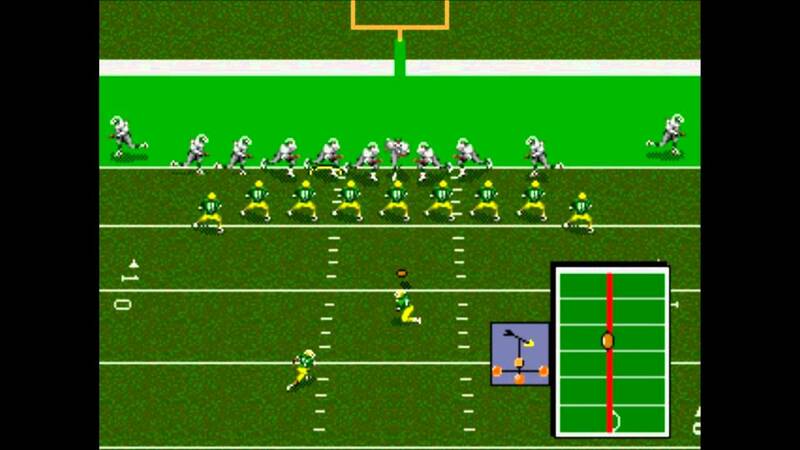 The football field is also able to be rotated for viewing plays from any angle the player desires in the instant replay. 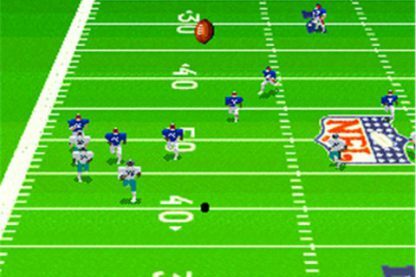 Teams from the Super Bowl were available for the first time without needing any secret codes. 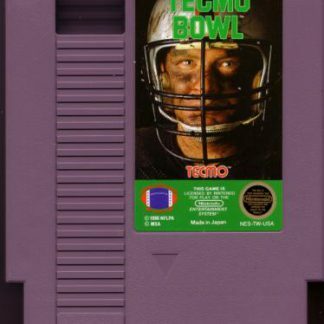 Because of an error, both rosters of the jets and Giants were reversed. An example was the quarterback’s number on the Jets read #11, who was the Giant’s Phil Simms, and the quarterback’s number on the Giants read #7, who was the Jet’s Boomer Esiason. 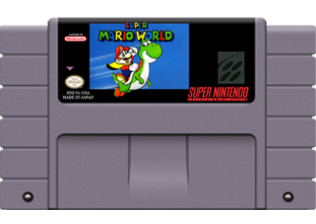 This error had affected no less than the copies on the SNES that were available during the shopping season for Christmas in 1993. 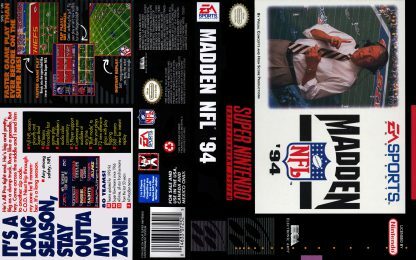 Specific versions of Madden ’94 had the label Limited First Round Editions.